February is ending and Carnaval is getting closer, but the rain persists! Arm yourselves with raincoats and umbrellas if necessary, but don't miss yet another week crammed with great live music in Lisbon! Though it's home to one of the biggest shopping malls in Europe and to the stadium of one of the big football teams in Portugal, the Benfica parish isn't exactly close to Lisbon's historic or commercial centre, but we'll give you a great reason to go there: it's called MAU GÉNIO! 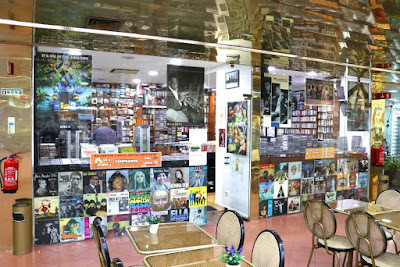 One of the first used record shops in Lisbon, MAU GÉNIO opened in 1999, and has been located in the Nevada Shopping Centre for the most of its existence. During these years, Pedro Marques, the shop manager, has amassed a incredible stock of used CDs, as well as vinyl records, DVDs, BluRays and books. 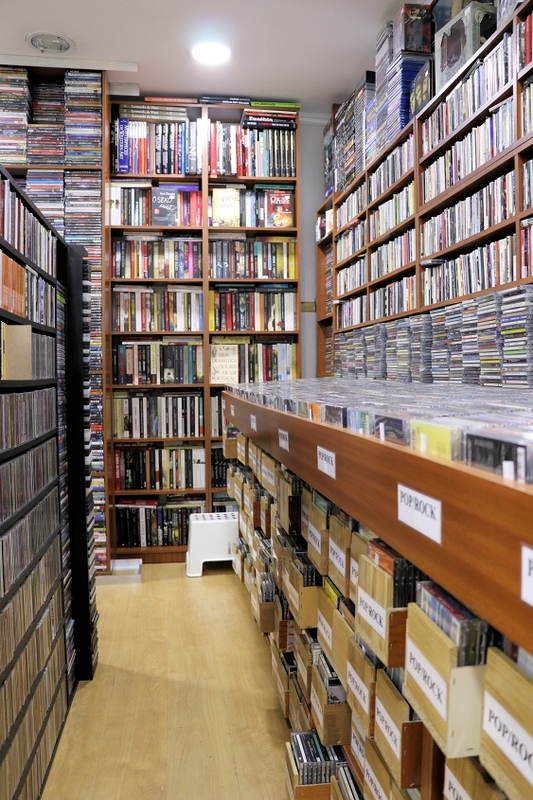 This massive offer covers all genres, with emphasis on rock-related genres, but there's something for everybody. The prices are fair and there are discounts if you purchase 3 items of equal value. 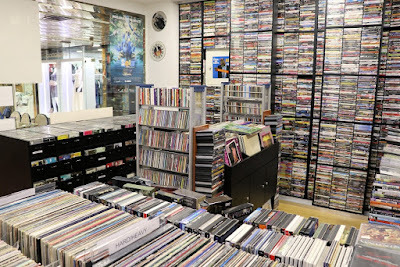 In addition, the shop has a great website, where you can browse the whole catalogue and order online. 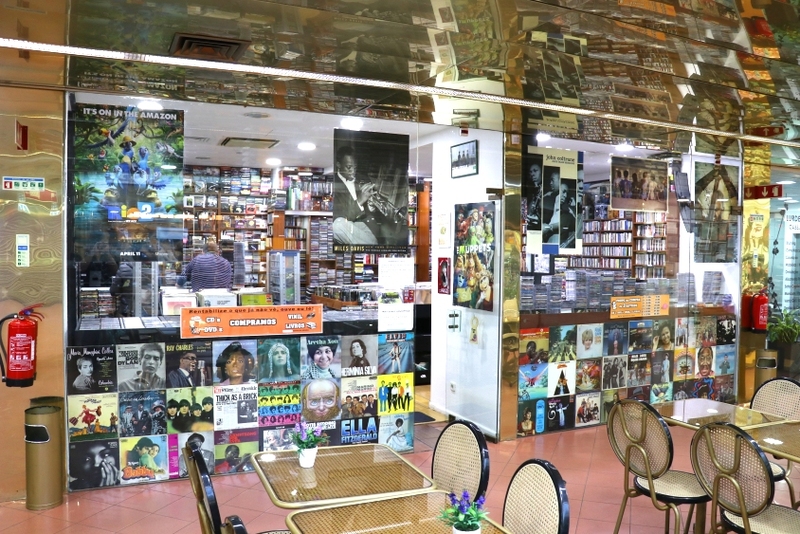 So, if you're a CD freak, a vinyl collector or a movie fiend, your urges will certainly be quenched at MAU GÉNIO! February is passing by like a breeze - a cold and wet one, in fact. At least it seems the rain is taking a break during next week, so take the opportunity to check some of the live music going on! 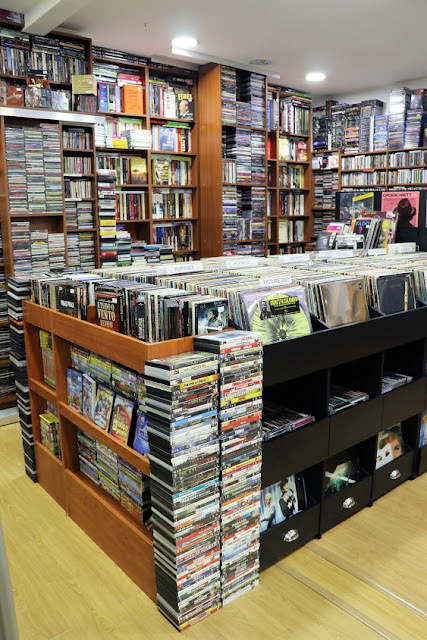 During the '80s, portuguese music broke itself free from most of its past dogmas, a delayed effect of the UK punk explosion and subsequent post-punk reconstruction. A band of true innovators from this era, MLER IFE DADA are getting back together again, 30 years after the start of their career, and 23 years after the end of the band's original run. Known by their exquisite mixture of pop, jazz, fado and ethnic sounds, Mler ife Dada return in a new incarnation, led by Nuno Rebelo (the only original member of the band) and Anabela Duarte (its most charismatic singer), who will present new versions of their songs live. It's probably your last chance to meet one of the most original portuguese bands ever!